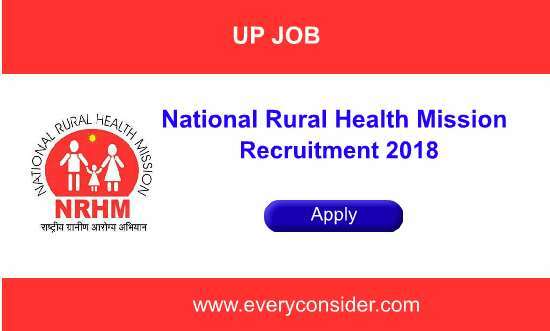 NHM, Utter Pradesh has invites National Health Mission Notification 2018 Application Recruitment offer for Post of Staff Nurse, Lab Technician and other Post announce this vacancy. Interested or eligible candidate can apply to this recruitment. this vacancy for Staff Nurse, Lab Technician and Microbiologist other Post, if you want to apply this vacancy then before 02 June 2018 apply. We are Provide NRHM UP Recruitment 2018 Details; NRHM Recruitment Notification download link, NHM Recruitment Online apply link and NHM Recruitment other details NHM Recruitment age limit, NHM Recruitment pay scale, NHM Recruitment fees details, NHM Recruitment Result , NRHM Recruitment Admit card, NRHM Recruitment how to apply, etc. Student Qualification should be Post Graduate, Diploma Holder, Graduate other details given below and Download notification for more details. Staff Nurse : For the Post of Staff Nurse Qualification Should Bachelor's Degree/ Diploma in Nursing or Diploma in general Nursing And Midwifery Registered Under Nursing Council of India. 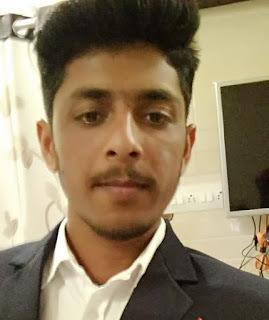 Lab Technician : Diploma or certified course in Medical Laboratory Technology or B.sc in Medical Laboratory Technology or Diploma/ Degree in Medical Laboratory Registered from UP State Medical Faculty. Microbiologist : Medical Graduate with post graduate degree/ Diploma or M.sc in Medical Microbiology with one year experience. More Details Please read official Notification. National Health Mission Notification 2018 Age limit contenders can through regarding admissible age and ( Upper age limit is relax able by 5 year for SC/ST candidate & 3 Year for Obc Candidate and 10 year for Differently able persons will be eligible for nt of cumulative age relaxation under both the category. First you need to go on official website www.upnrhm.gov.in. (given blow important link section). Download Payment receipt and Application Form.